The NRA Basics of Pistol Shooting is intended for all individuals regardless of previous shooting experience. 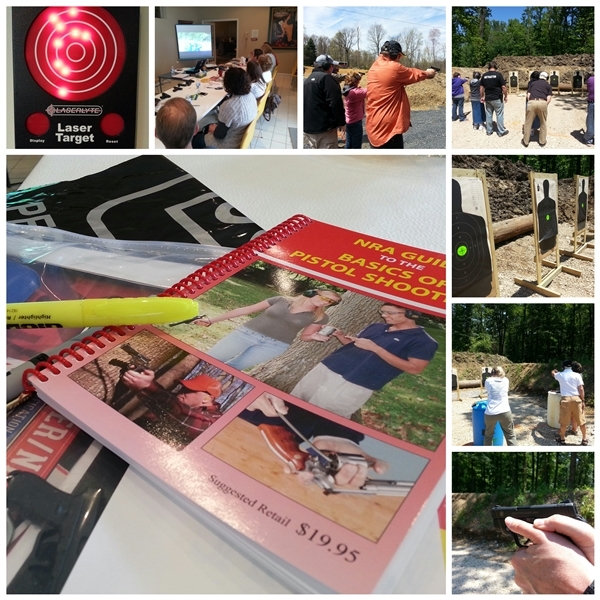 The Instructor Led Training includes traditional classroom instruction and range drills. Course topics include: gun safety rules, handgun operation, ammunition knowledge and selection, pistol selection and storage, shooting fundamentals, pistol inspection and maintenance, marksmanship, and range safety. Completion of this course will qualify you for Tier 2 courses.